Fabulous Northside property. 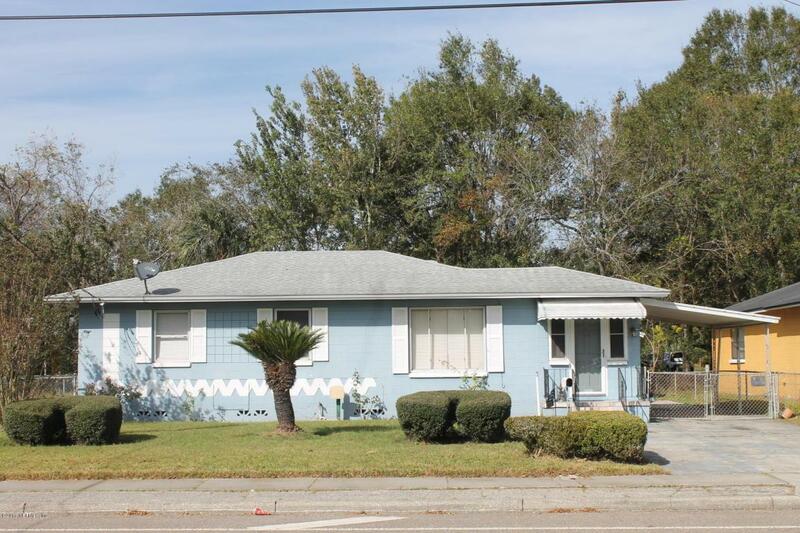 This great investment property with $750 monthly income. Tenant occupied. 24 hours notice needed to show property. Buyer must have a pre-approval letter or POF letter before showing.